Four pieces. Marinated then grilled on skewers. Served with peanut sauce. Four crispy Thai-style vegetarian egg rolls. Served with a delicious sweet and sour sauce. Six pieces. Shrimp, lettuce, carrots, cucumber, bean sprouts, basil leaves and rice vermicelli rolled up in soft spring roll skin. Served with a spicy peanut sauce. Dix pieces. Steamed or fried Thai ravioli with marinated meat and vegetables. Served with ginger sauce. Eight crispy wontons filled with cream cheese and chopped crab meat. Served with sweet and sour sauce. Grub hub has not honored any discounts as advertised. Other than that, Lanta is great and I highly recommend it. Their curry is phenomenal, crab Rangoons are very good, lanta pancakes are very good, and theyre great with customizing orders. In the 4 years Ive been ordering from Lanta, I dont think theyve messed up once. And theyre very nice. The biggest concern of all time is to order vegetarian food but these guys have solved that problem for me. Try the "Penang curry lunch with veggie" without affecting your vegetarian diet. The best Thai in Boston in my opinion. Their pad thai is great (even better if you add extra peanut or extra lime), the scallion pancakes with green curry are out of this world, and literally everything else I have ordered is always ABOVE expectations. They take a bit of time to deliver, but the estimated time is accurate, so you just need to plan in advance. Lanta is totally delicious, and the service is amazing. Very quick delivery, which is a miracle in Boston, and the food arrives piping hot and very fresh. Fabulous place. Food was delicious, fresh and on time. Will order from them again. Great addition to seamless! The pad Thai needs more chicken, small on the meat. Since August 2005 ROCK SUGAR THAI CAFE has been opened in the center of Boston Financial District, offering the freshest Thai food into the area. One of the most popular Asian cuisines is Thai food at this present time. Chic food as it is said for All Americans is Thai food. The founder created her own recipes under trade mark ROCK SUGAR. The only Thai food around in the Financial District serving all made to order right fresh in front of you. The healthy food for all vegetarian consisting of fresh garden vegetables. Definitely, ROCK SUGAR THAI CAFE is the healthy choice for all when you hungry. Besides, ROCK SUGAR offers the delivery services right to your door in these areas: Financial District, South Boston, Beacon Hills, Charlestown, North End and some part of Back Bay area. ROCK your taste at ROCK SUGAR. 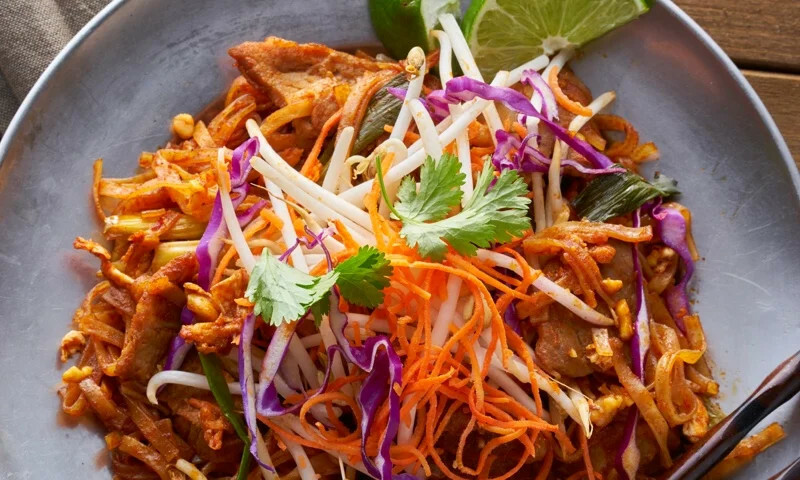 Whether you're craving a quick bite or looking to treat yourself to a delicious meal, you can now order your Lanta Asian Cuisine favorites for takeout or delivery.